Today we have added Revolution Slider into TopClass multipurpose WordPress Theme. 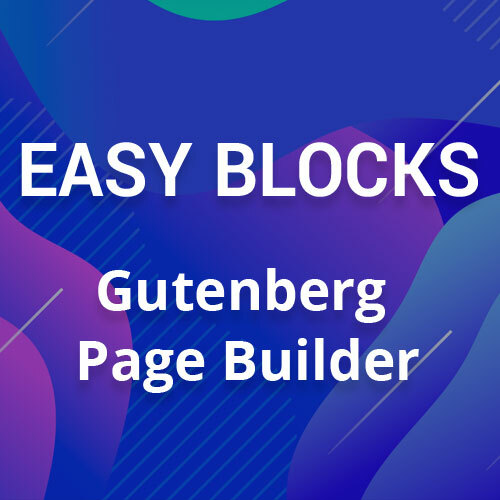 Many clients request us for this feature. We have successfully done this for our happy client. Now it is easier to work with your slider section. Revolution Slider will help you to make your slider more attractive and more powerful than before. 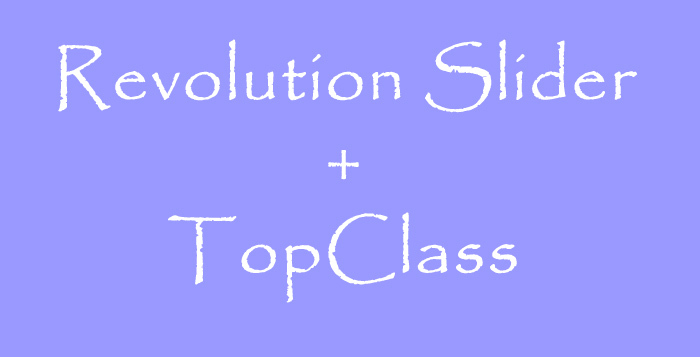 Options given for both Revolution Slider or TopClass Default Slider. Be sure that you have on Revolution Slider button. You can use TopClass Default Slider or Revolution Slider anytime.